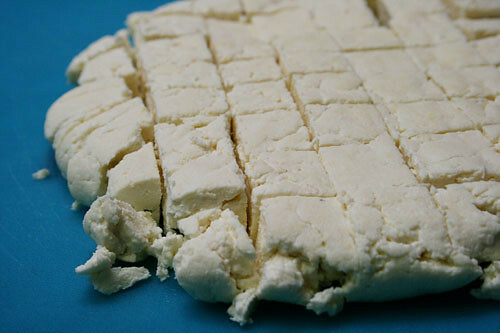 Paneer may be the easiest fresh cheese you can make. It's so easy that when a friend suggested it, mere hours before I planned to tackle a new butter chicken recipe for dinner guests, I didn't hesitate. It takes about an hour, start to finish, and requires only two ingredients. It's nearly idiot-proof. And it's delicious. 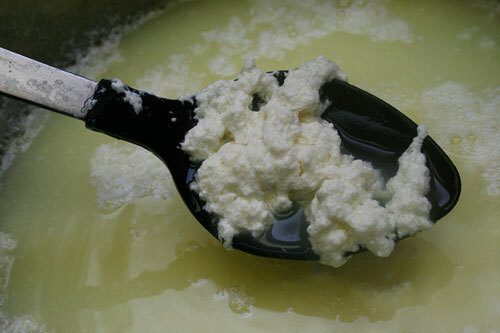 I've made fresh cheese with this technique before, but stopped short of pressing it into paneer. I finally took it all the way, and I'm so glad I did! When our dinner guests showed up, my friend fried it up with thickly sliced garlic and a ton of spices, particularly garam masala. Paneer is something of a blank slate, and we found it took a surprising amount of spice to get much flavor to stick to it. A few weeks later, I made another batch for our playdate and tried two different marinades. A cilantro and mint blend added nice flavor; the curry and turmeric version was less vivid, but still tasty. Recipes for both follow; Anna suggests that toasting the spices before mixing up the marinade might boost the flavor further still. I fried the marinated paneer along with peppers and onion, and served them with naan and beet and ginger chutney. The kids ignored the paneer in favor of naan -- I'll try to entice them with saag paneer next time. Tune in tomorrow for the butter chicken recipe! This makes about 9 ounces of paneer. Most recipes insist on whole milk, but I'm happy with the results from 1% milk. I pour the leftover whey -- the liquid that's strained out of the cheese -- onto azaleas and blueberries, but you can check out this guide for ideas on putting it to good use. optional seasoning: cardamom, coriander, red pepper flakes, salt, etc. Line a strainer or colander with a thin cotton cloth, such as muslin or a tea towel. (Set a bowl underneath if you plan to save the whey.) Pour curds into the prepared strainer; if you're using spices, add them now. Pull up and tie the ends of the fabric so you can hang the ball of curds from the faucet, or from a kitchen spoon set across the bowl. I squeeze it a bit to get some of the whey out quickly. Let the ball hang for 15 to 30 minutes. Pressed, cubed, and ready to go! Untie the ball and gently rewrap the paneer in a cloth towel. Set on a plate or inverted bowl, and then top with something heavy -- a pot or cookbooks -- to press it. 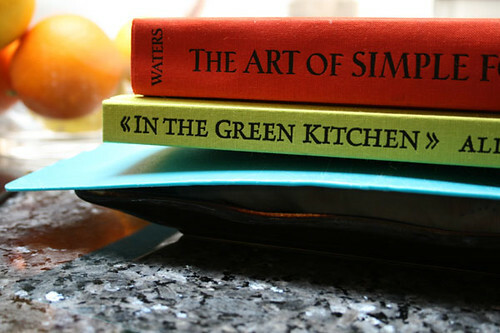 (I top mine with a cutting board and a cookbook or two.) Let it sit for 30 minutes to an hour. Unwrap, cut into cubes, and enjoy! I use my paneer the same day, storing it wrapped in a damp towel in the fridge until it's time to cook. I've read that paneer can be refrigerated up to a week in water, changing the water every day or two as you would for tofu, and that it keeps well wrapped in a towel. It's also OK to freeze it, though I haven't done that and can't speak to how freezing affects the consistency. 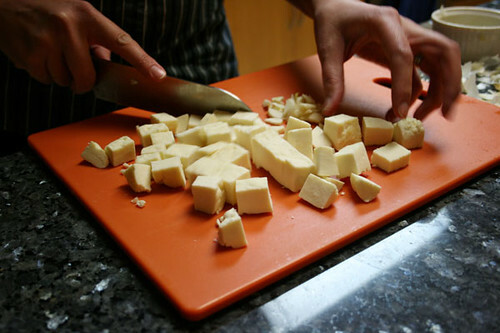 If anyone has more experience with storing paneer, let us know! Combine all ingredients in a small bowl. Add paneer cubes, stir gently to coat, and marinate at least an hour. This looks like a lot of spice -- and it's still pretty mild. 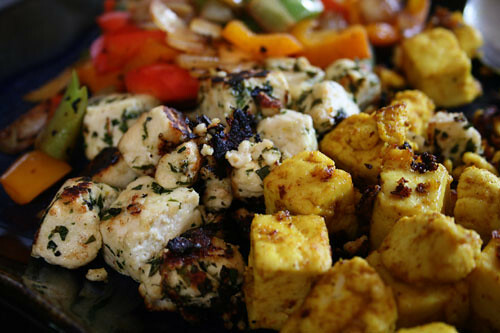 Keep the spices handy when you fry up the paneer, and add more if it isn't strong enough. Made this today - boiled the milk at lunch, pressed and then made the turmeric marinade and let it soak it up until dinner. Did a quick stir fry with it, and it was DELICIOUS! Just loved it - and the kids did too. 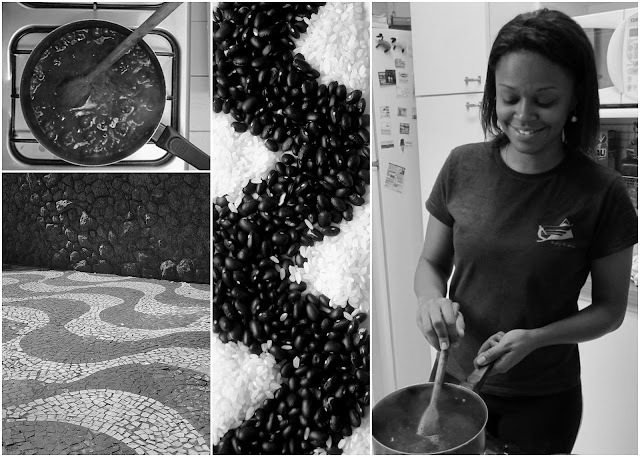 We've been cooking up lots of indian food lately - chappatis and lentils and lots of masalas. Yum. Thanks for the great recipe and encouragement! So glad you enjoyed it! It's dangerous how easy it is to make... I need to play more with Indian food. So, so yummy! looks yummy! i love paneer.